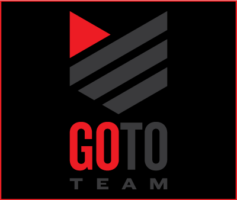 Go To Team Elite Camera Crew & Video Production Crew | Warriors, Grizzlies and Fox – Oh My! 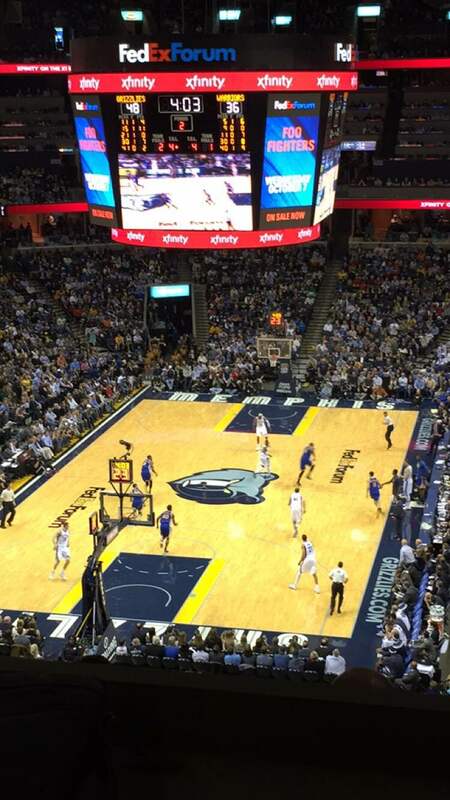 GTT’s Nashville crew shot for Fox Sports at the head-to-head matchup between the Golden State Warriors and Memphis Grizzlies. Our crew covered interviews with coaches and players from the two teams, both of which had the best records in the NBA at that time. 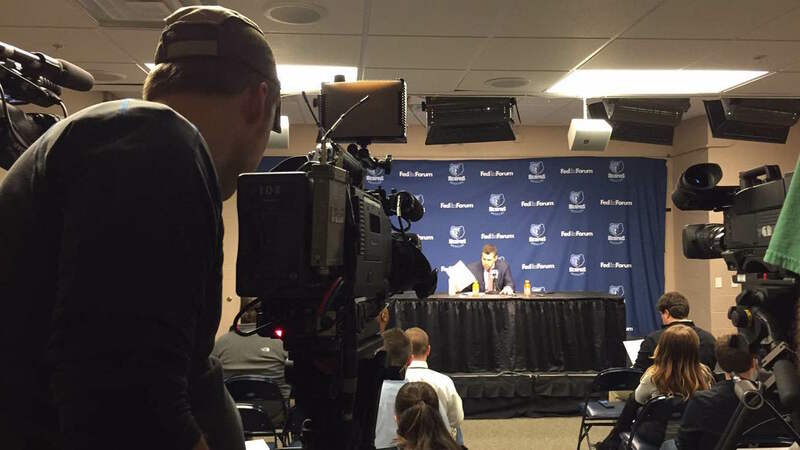 Memphis Grizzlies pulled a win ending Golden State Warrior’s 16-game winning streak. Live shot footage was transmitted to Los Angeles via the Dejero Live+ transmitter, which sends via an internet connection. All footage was shot and recorded with the Panasonic HDX900 camera.